When Jordi Cantal began to travel the PIRINEXUS route of 340 km in summer 2014, he did not know that at the end, deep in the night, he would have created a new challenge that has already become a legend. 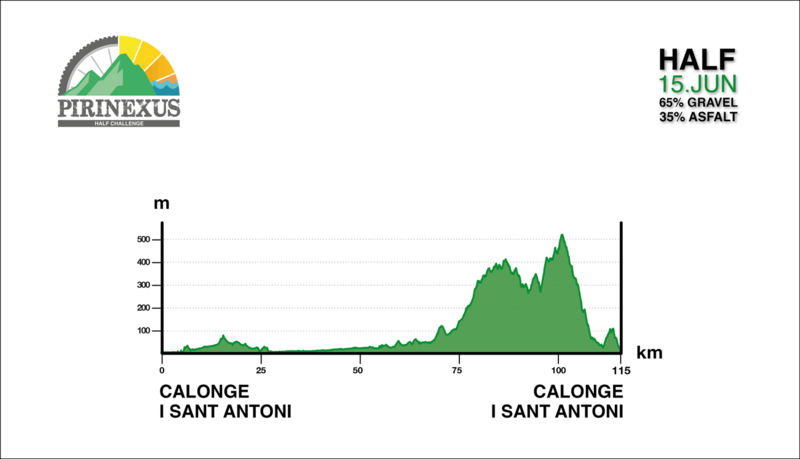 The new feature of this year’s fifth edition is that it will start and finish in the town of Sant Antoni de Calonge. 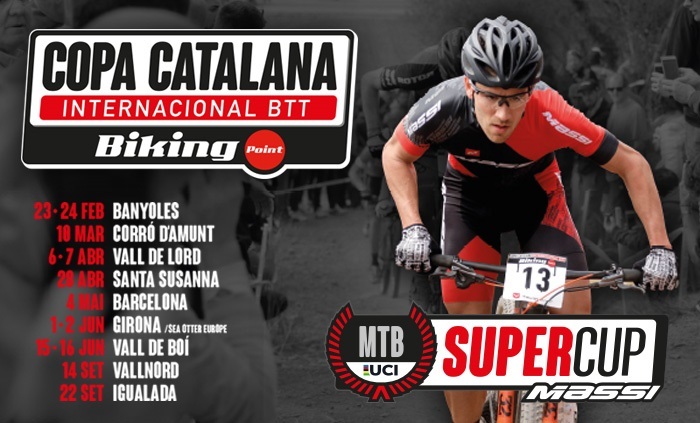 It will run in the same direction as last year, leaving the Costa Brava in the direction of the French border, crossing the Coll d'Ares mountain pass to return to Catalonia and the Costa Brava along the Carrilet Route. 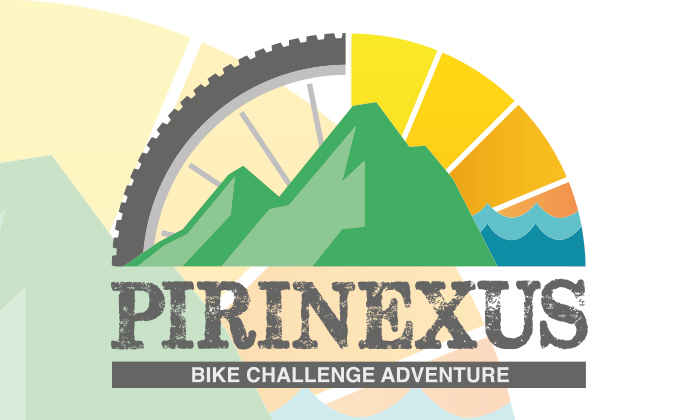 The PIRINEXUS NON STOP CHALLENGE is currently a personal non-stop challenge of 340km. 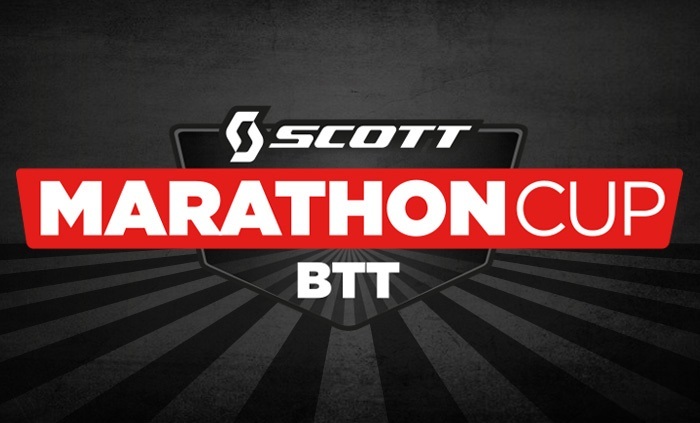 Participants will have until midnight to complete a route that takes in all types of terrain. All bikes are allowed, although probably the most appropriate are the gravel or the cyclocross bikes. 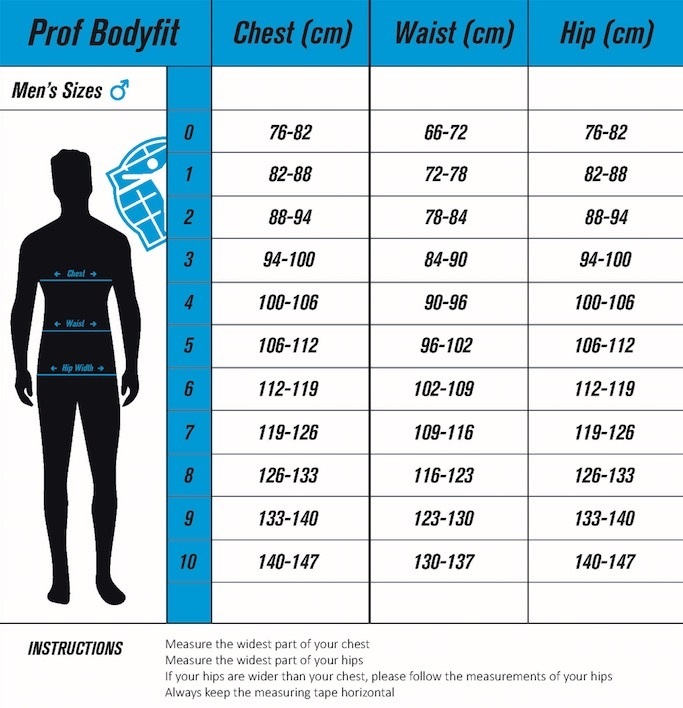 Road bikes with 28 (or 25) tyres and mountain bikes 29’ wheels with slicks. Recommended support team (one or two persons). Trophy for finishers who complete the entire circuit within the set time limit before sunset at 9.25 p.m.
Each participant must bring a GPS with them together with the downloaded track in order to complete the course. Technical support will be provided at the accreditation office for possible issues in downloading the track or transferring it to the device. The event is included in the calendar of gravel union, an organisation that annually selects the four most important events at European level in the gravel discipline. Participants may use gravel, cyclocross, adapted road, mtb, single speed or tandem bike. 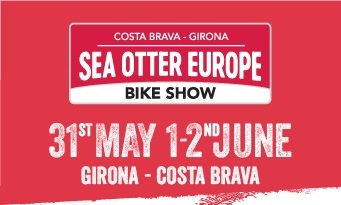 Participants will leave the sea and head inland into the regions of Girona following the course of the Ter river up to the Colomers dam. Once there, the course will turn left towards Les Gavarres mountains. 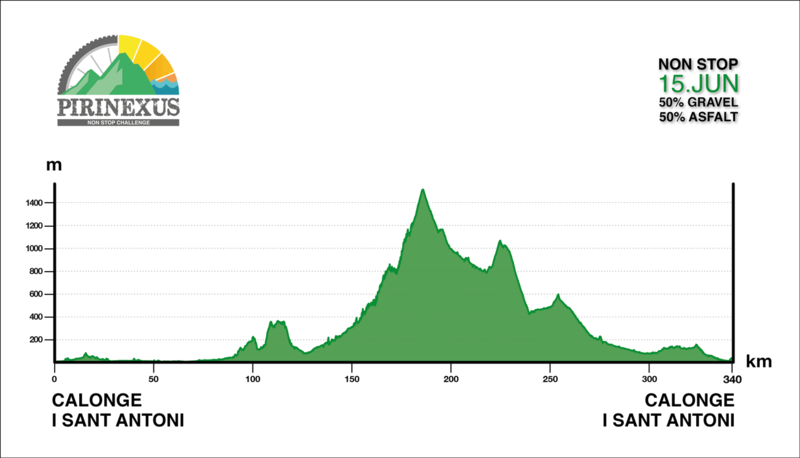 It will then mainly run along the crest of the mountain in an easterly direction, enjoying views of the El Gironès and L’Empordà regions whilst surrounded by cork oaks. All the tracks are in very good condition and have a low technical difficulty. 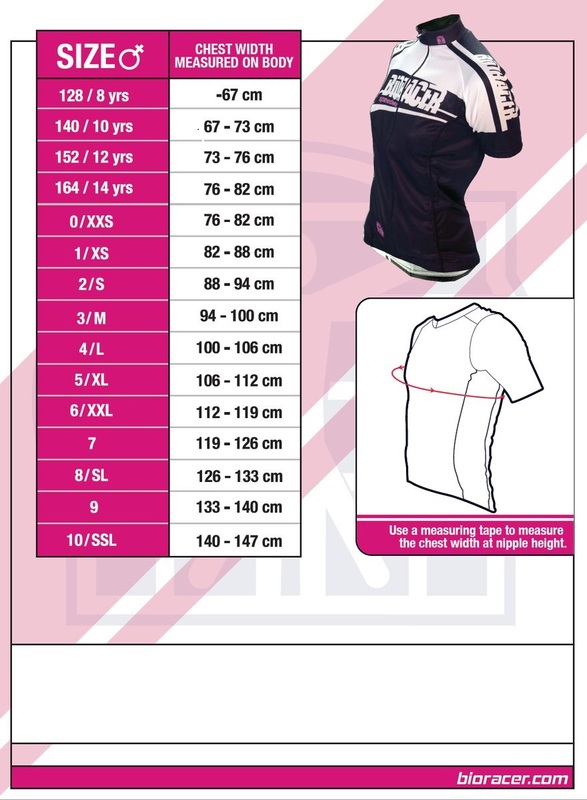 · Maillot Bioracer (See sizes). 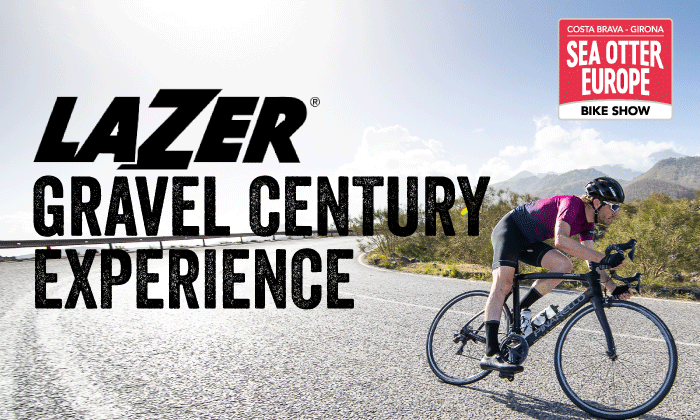 · Participants may use gravel, cyclocross, adapted road, mtb, single speed or tandem bike. Friday 14 June between 4 p.m. and 9 p.m. at the Camping International Calonge campsite (remember to bring proof of payment in order to enter). * All registrants accept the rules of the test and give permission to the organization to use the images generated by the test, as well as the regulations.